Gourmet Girl Cooks: Tonight's "Dinner To Be" and Move Over "Jack & The Beanstalk"...It's "Gourmet Girl & The Brussels Stalk"
Tonight's "Dinner To Be" and Move Over "Jack & The Beanstalk"...It's "Gourmet Girl & The Brussels Stalk"
Happy Saturday! This morning we got our errands started early to get ahead of the holiday hustle and bustle. 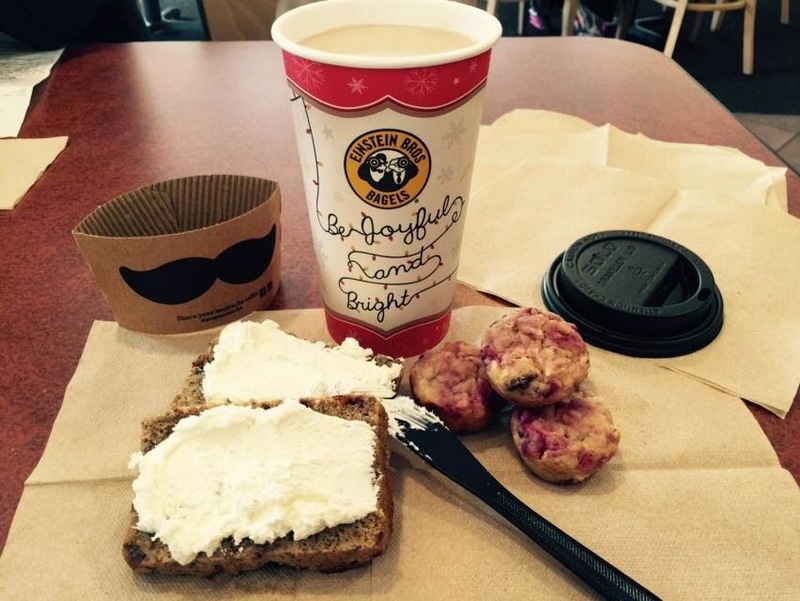 We had breakfast at Einstein Bros Bagels (I packed my OWN Power Bagel and a few mini Cranberry Macaroon Muffins to take with me). They had their new Cinnamon Winter Blend of coffee there which was really good. It's cinnamon and vanilla flavored and perfect for this time of year. 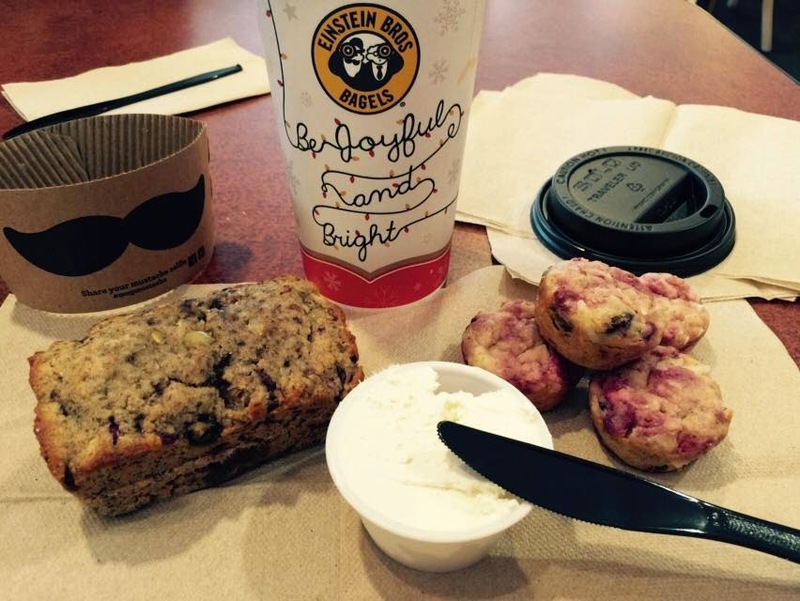 It was so good that I had 2 large cups of coffee. Afterward we went to Costco and Sprouts Farmers Market. I picked up all kinds of things. For dinner tonight I bought some NY Strip Steaks as well as big mushrooms to put on top of the steaks (mine) from Costco. To go with our steaks I bought some beautiful fresh brussels sprouts from Sprouts (LOL on buying sprouts from Sprouts). These aren't just any old brussels sprouts...these little guys were still attached to their "mother ship"...or shall I say, "mother stalk"...LOL. I guess I never really thought about how brussels sprouts grow and don't believe I've ever seen any live plants before. Anyway, Sprouts had barrels with these tall bouquets of beautiful sprouts. They were even more beautiful than bouquets of flowers! I just HAD to have them, of course! So, before I roast them to go with our steaks tonight I get to pick them off their stalk first. I'm not sure why I find that so exciting, but it is! LOL Maybe this is a sign that I lead an extremely dull life...but I can't wait to pick my sprouts tonight...LOL! 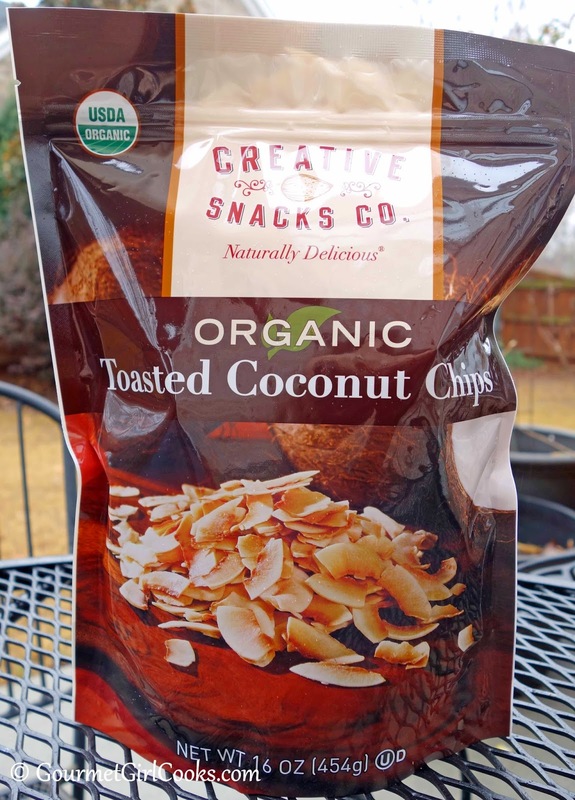 Lastly, I know some of you occasionally eat toasted coconut chips made by Dang. They are very lightly sweetened but quite pricey for a teeny-tiny little bag (1.4 oz). 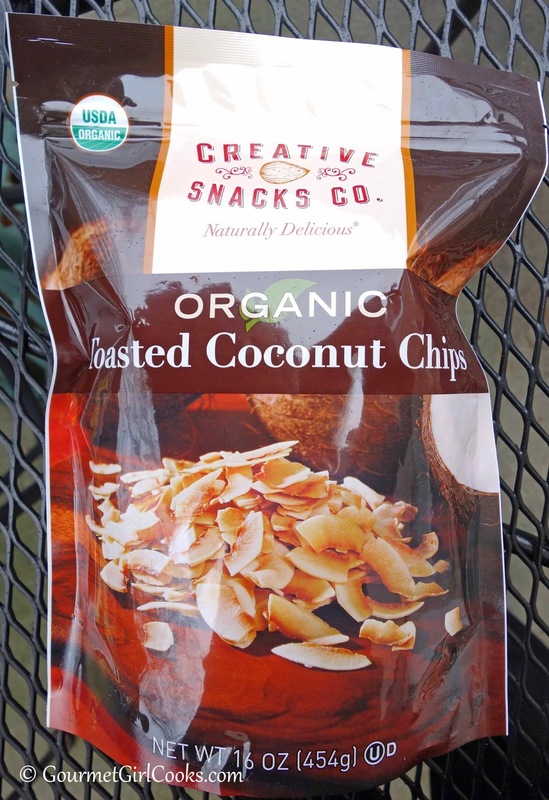 One of the new items I found at our Costco today was a 1-pound bag of organic toasted coconut chips for $9.79. That is 16 ounces for less than $10.00 when the "Dang" brand will only get you about 3 or 4 ounces for that much money. 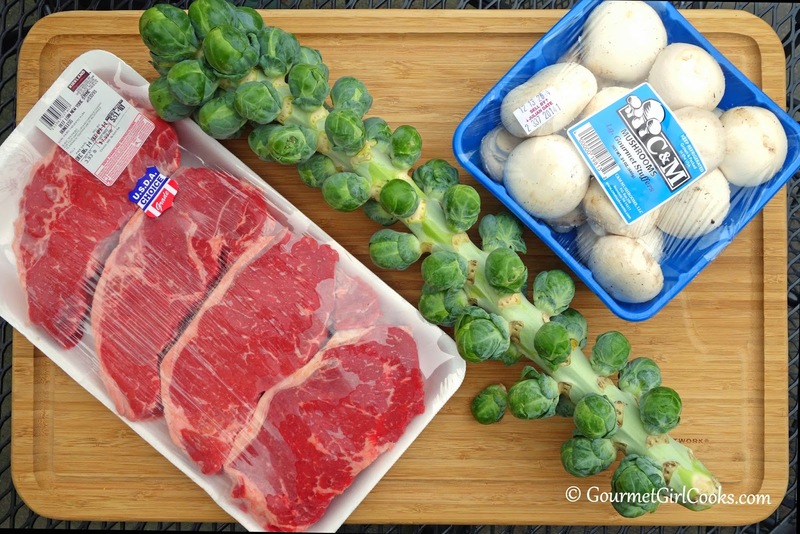 Check out my photos below of our "dinner to be"...as well as my interesting brussels sprouts. Am I the only one that find them fascinating? LOL Move over Jack (and your beanstalk)...it's Gourmet Girl and her brussels stalk! ;-) Enjoy! My Power Bagel on the left...THEIRs on the right. WOW!!! No idea how brussel sprouts grew. trader joes has them on stalks at this time of year. so beautiful i was tempted last year to get some to use for xmas decorations lol!! some ppl roast them right on the stalks. Wow, fantastic kind of day you had! :-) I've seen the Brussels sprouts still attached, but I've never bought one. Next time I will. I bet you can't get them any fresher than that! 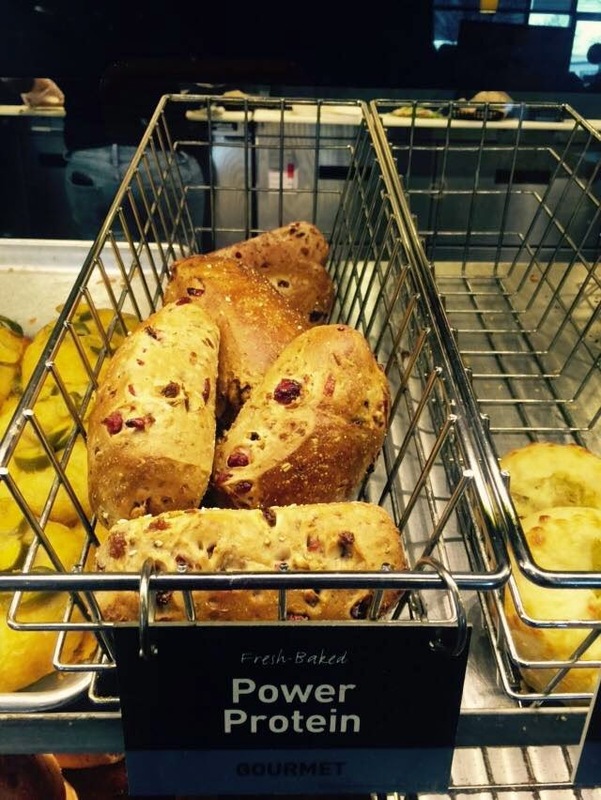 We had your Power Bagels today, also ... the cranberry walnut ones (with a little Antioxidant Fusion thrown in, just to cover all the bases.) My hubby simply loves them ... and so do I! I can't make them fast enough, it seems! I took some to a friends house recently, as a hostess gift, and they absolutely adored them! 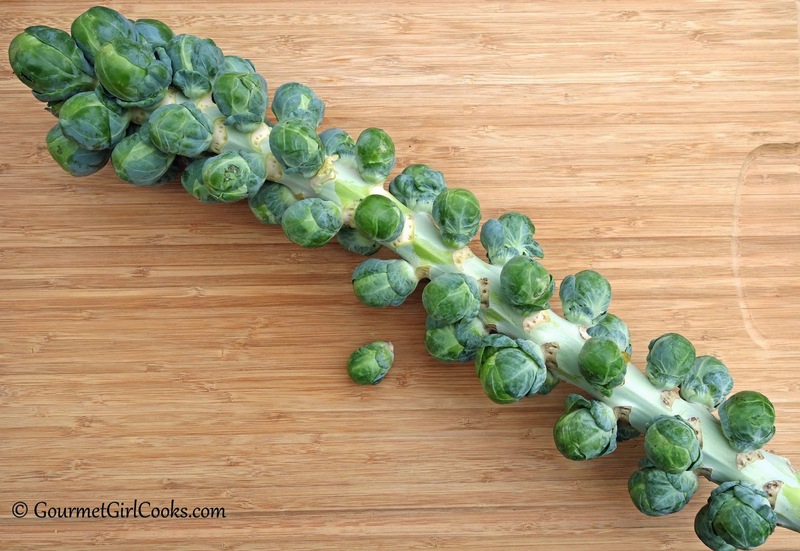 I really liked the freshness of the sprouts picked right off of the stalk. 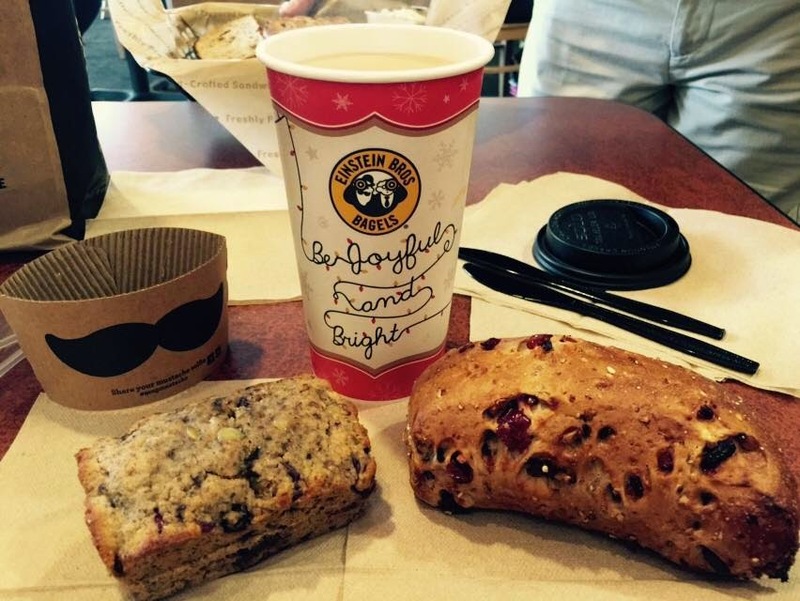 So happy you and hubby are enjoying the Power Bagels. 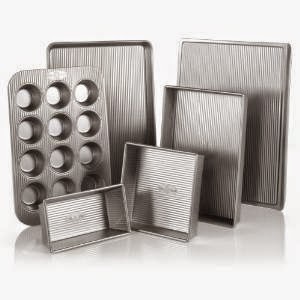 How nice that you took them as a hostess gift, too! About the loaf shaped bagels...not sure if what you were thinking about were bialys?